Here in Fort Worth, mouse issues are one of the most common problems that we deal with on a regular basis. Mice are drawn to the shelter and food sources that your home provides, especially as the colder months approach. Mice reproduce very quickly, meaning that even a small infestation can grow out of hand before you know it. 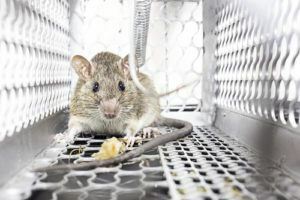 While we generally recommend that you allow the mouse removal experts at Critter Control® of Fort Worth handle any issues, there are ways to try and trap mice on your own. We know how overwhelming it can be to try and deal with a large infestation, and our technicians are equipped to handle situations like that. If you’re able to catch a problem before it grows out of control, here are a few tips to help your DIY trapping efforts succeed. Consider your scent – Mice have an incredible sense of smell, so it’s vital to keep your hands clean and pet odor-free, so they aren’t frightened by an unfamiliar scent. Place the traps with care – Keep an eye out for evidence of rat activity; things like droppings or bite marks or shreds of paper and cardboard. You’ll want to place your traps in those areas. Use appropriate bait – Go for something with a high protein content. Peanut butter is a great choice, but remember to use it sparingly. A little goes a long way! Be generous with your traps – A good rule of thumb to follow is to place more traps than you think is necessary. Mice are skilled at avoiding danger, so the more traps that are out, the better your chances. If you are successful in trapping the mice that have been plaguing your home, it is imperative that you do not handle them. Dead mice carry a huge range of diseases that are very dangerous to humans. 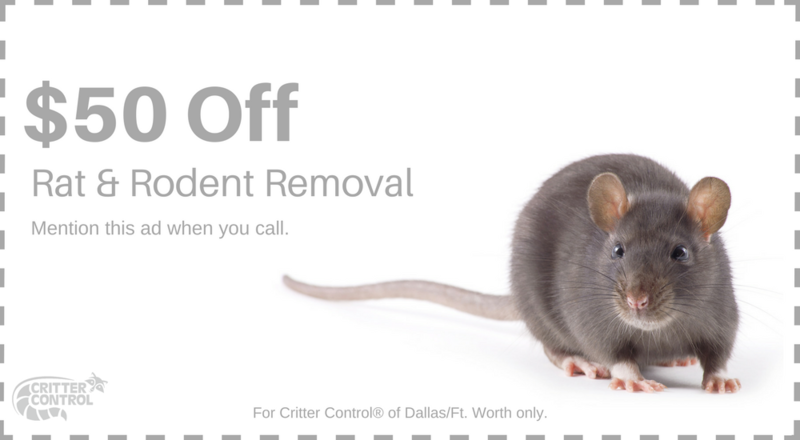 For any dead mice removal needs, or for help with a large infestation, call Critter Control® of Fort Worth at 469.805.6267. We’re happy to answer any questions or set up a free home consultation.